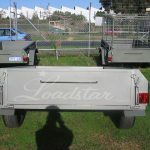 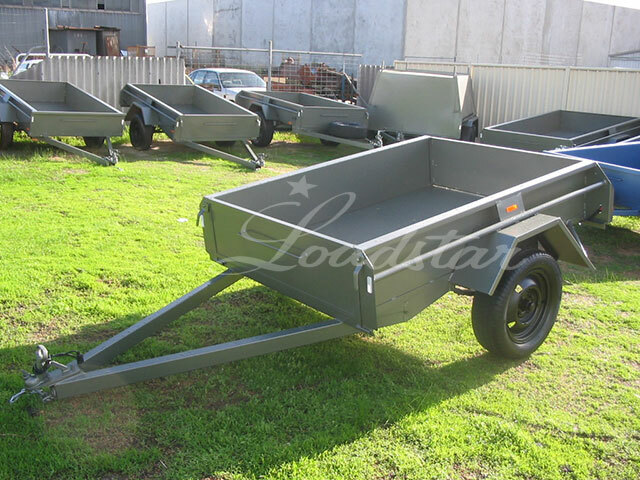 Our toughest on road 6 x 4 trailer. 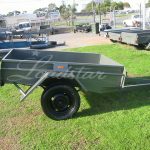 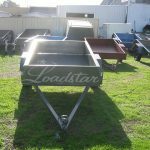 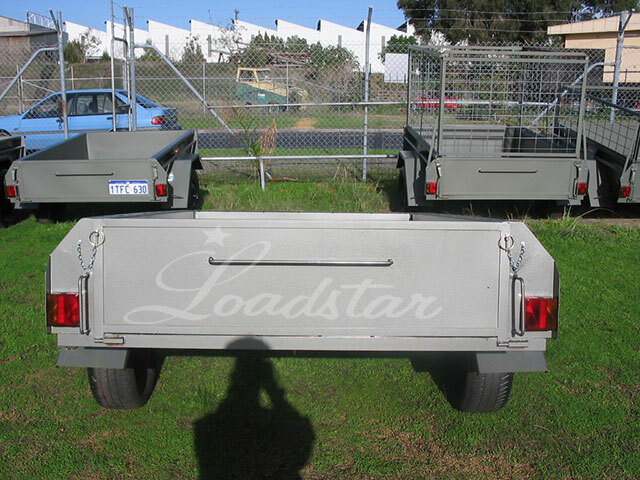 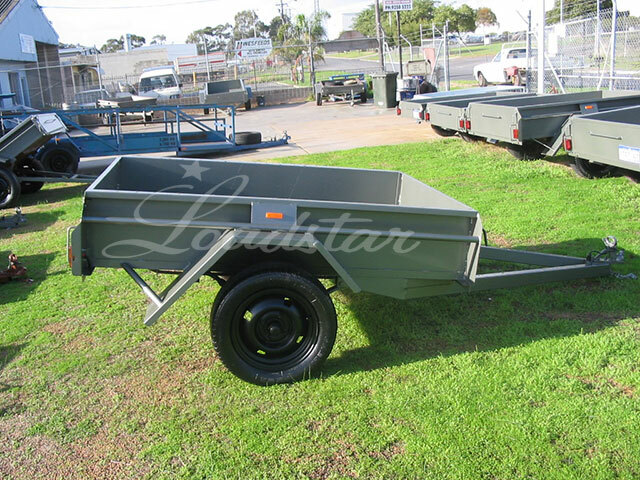 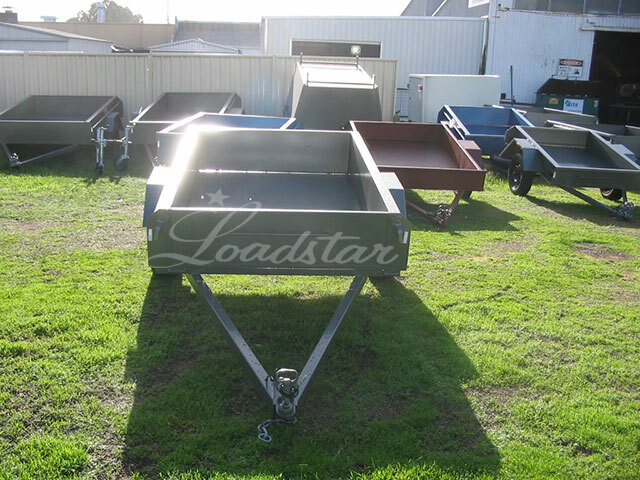 Better tie off and deeper sides allow you to maximise the use of this type of trailer. 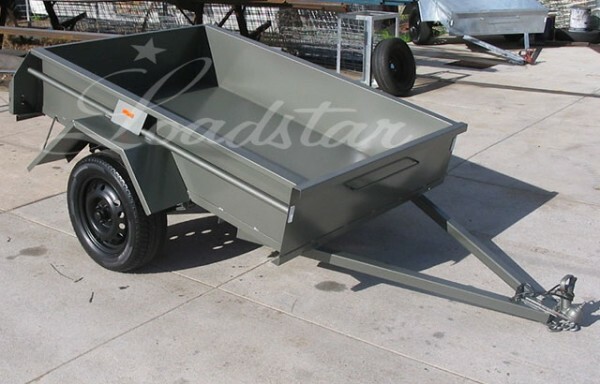 This version comes with removable front and back gates.